SPE Romanian Section is honored to announce the second technical event of this month the SPE Well Integrity Symposium. 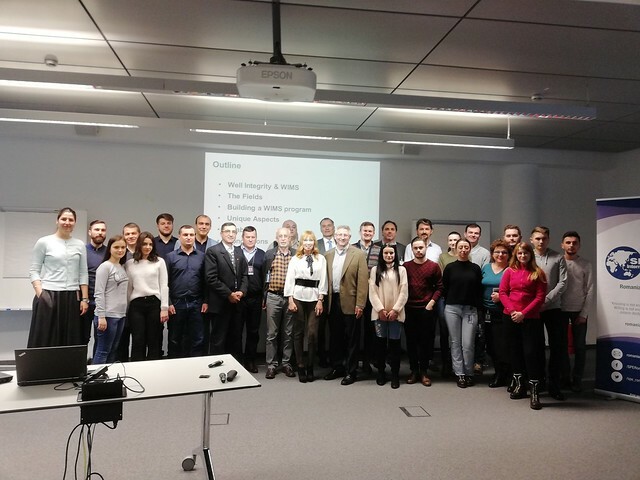 The event will bring together well integrity specialists from USA and Romania, with topics of high importance presented as case studies, highlighting engineering achievements and ‎lessons learned. To get the most from this event, we invite you to pre-read the enclosed biographies and abstracts.